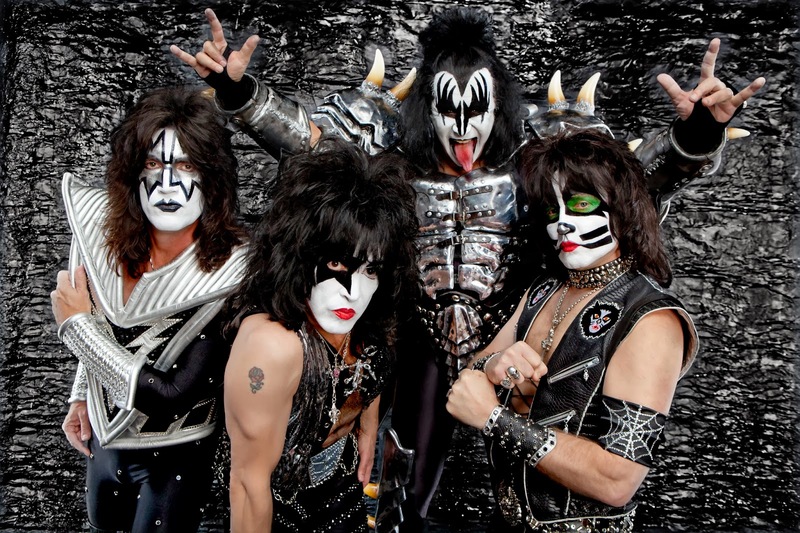 MEGA rock band Kiss and lead singer Gene Simmons are set to rock and roll all night in Geelong. The Geelong Advertiser believes the world famous group is close to signing a deal that would see it play to a large audience at Simonds Stadium next year. Kiss, which last toured Australia early this year, has spent years on the road after originally being formed in New York 40 years ago. City Hall's major events councillor Ron Nelson said he could not comment at this stage. "In all honesty I can't comment on major events that haven't been announced as yet," he said. Cr Nelson said, if such an event did occur, it would be more likely be at this time of year after the venue was clear of its football commitments. The City of Greater Geelong had been playing up the prospects of Simonds Stadium hosting other sports besides football and also concerts since the new venue lights were turned on in June this year. The band, known for its over the top make-up and costumes, faded out in the early 1980s, but had a reunion tour in 1996. The band's two leaders, Simmons and Paul Stanley, have been the only constants throughout the 40 years of the band's existence. The Australian leg of their last tour began on February 28 this year in Perth and ran through until mid-March in Mackay. They were joined by Motley Crue, Thin Lizzy and Diva Demolition.